Indian shooters have brought glory to the country with their remarkable achievements at the International stage. From Rajyavardhan Singh Rathore to Abhinav Bindra, India’s best individual performances at the Olympics have often come from shooting. 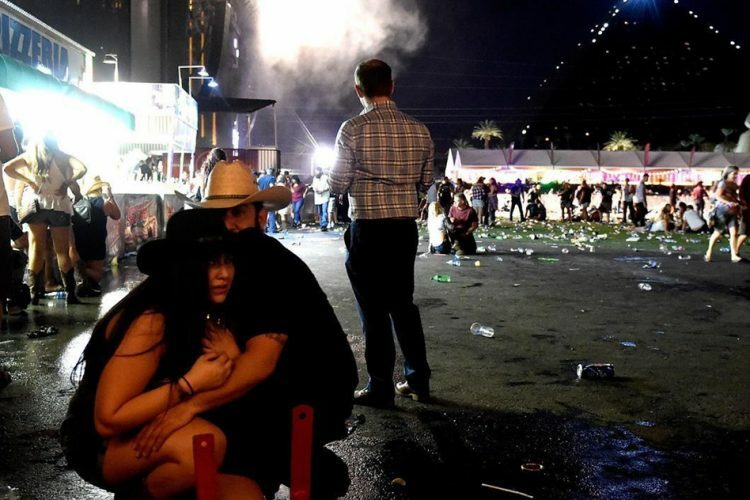 Now these shooters did not shoot to fame overnight. They toiled through the ranks, proved their mettle, first at the state-level events and then at the national level before they could represent India at the biggest stage. In effect, the state level and the national level meets are the breeding grounds for the future Olympic medallists. 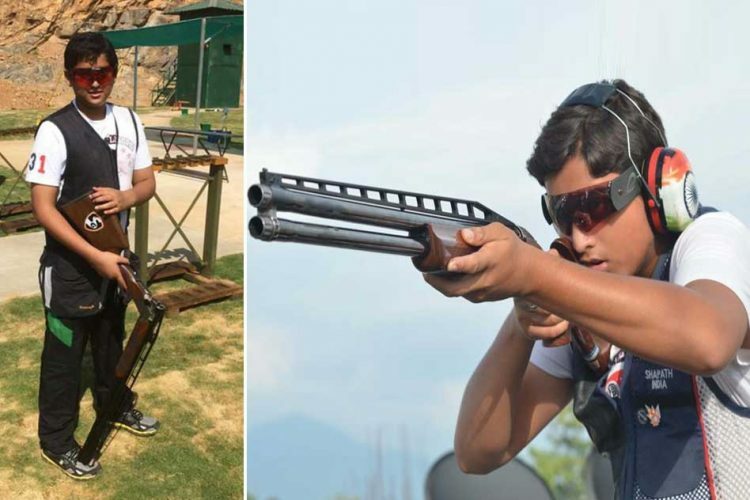 It is at the national selection trials that a 14-year-old double-trap shooter wrote his name in the record books by qualifying for the senior national team. Shapath Bharadwaj, who hails from Meerut, finished second in the selection trials which were held in Patiala. This young man will now represent the country at the World Cups in New Delhi, Mexico and Cyprus. 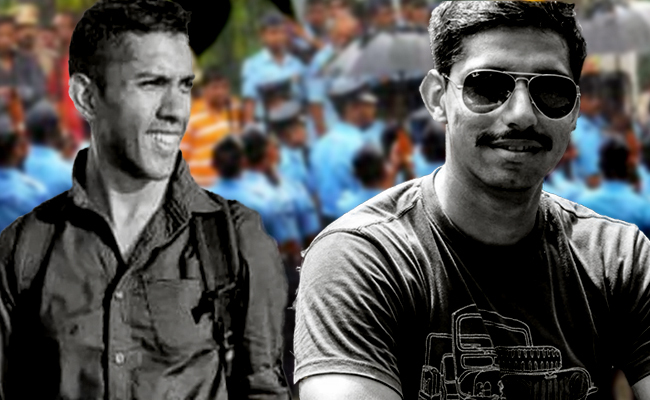 Shapath had scored 136 out of a possible 150 at the national shooting championships held in Jaipur back in November. In Patiala, he scored 122 and 136 out of 150 in the two rounds of trials. The average of the three scores saw Shapath finish behind Ankur Mittal, who topped the list. Sangram Singh Dahiya claimed the third position behind Ankur and Shapath. 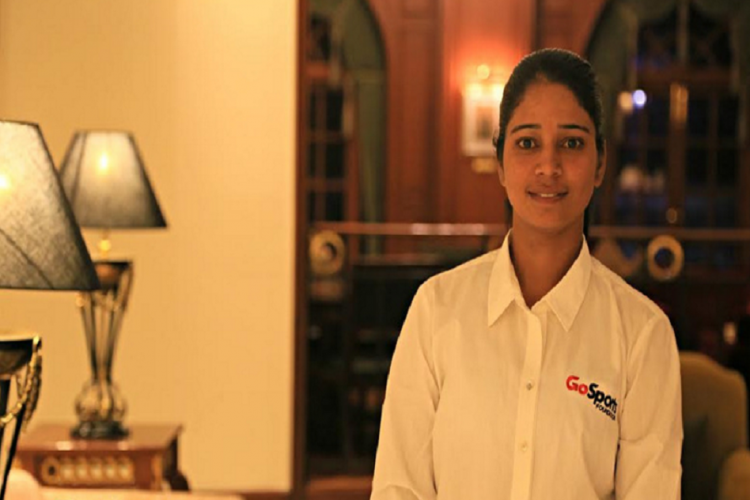 Shapath, a class 9 student, is the first junior to qualify for the senior national team. 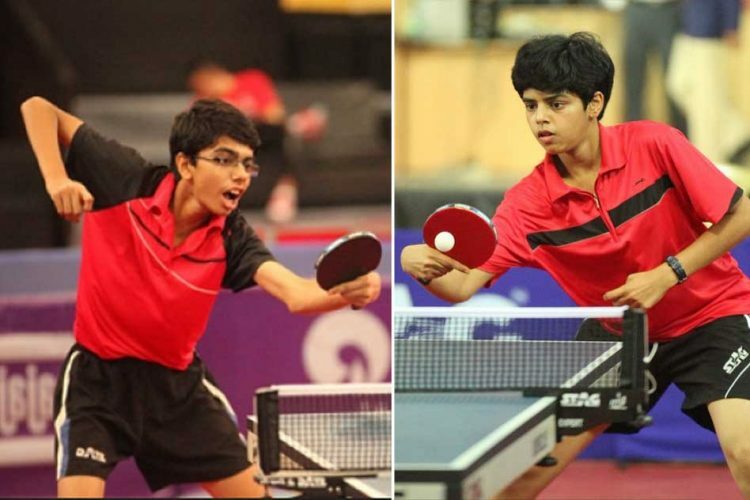 His score of 136 is a national record in the junior category. He finished second in the junior division and third in the senior division at the national championships in Jaipur. The youngster also won gold medals, both in the individual and team events at the 13th International Grand Prix at Porpetto, Italy in July. Shapath scored his career-best 139 and defeated Eraldo Apollini, the world champion in his backyard in the Grand Prix. 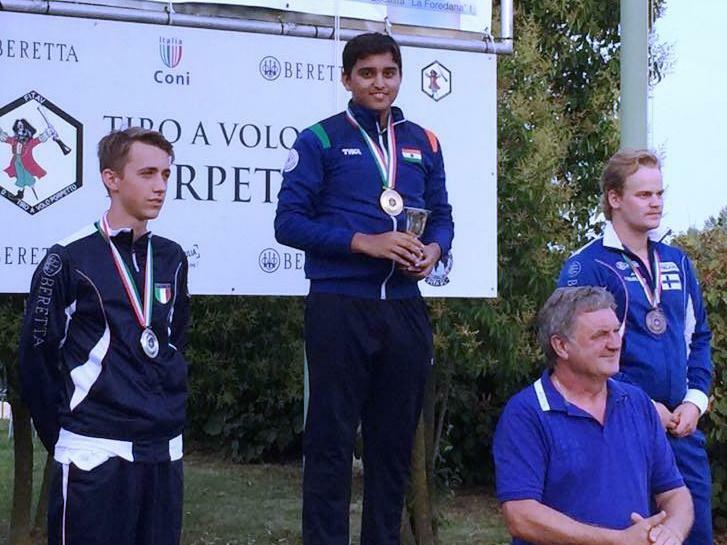 He bagged the silver medal at the 8th International Shotgun Cup in Finland in June. In February 2015, he shot into the limelight when he set a new national record by shooting a score of 110/150 in the 35th National Games in Kerala. He was only 13 years old then and was representing Uttarakhand at the event. The national meets are not only ground for the juniors to prove their mettle, but experienced shooters also give their best efforts for a shot at glory. 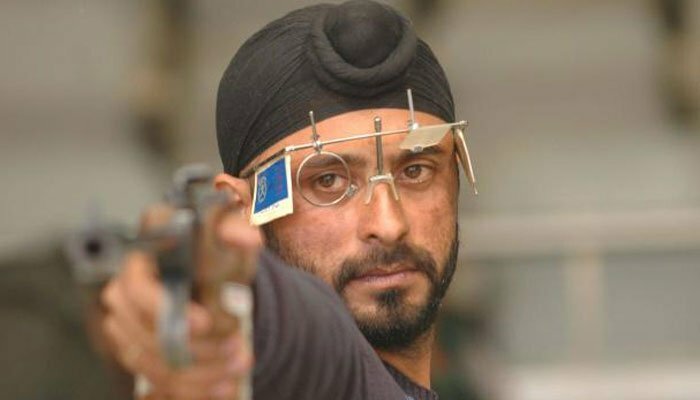 Gurpreet Singh, the pistol shooter, had previously made nine appearances at the nationals. But the Olympian had never been a champion. This time, though, was different. At the Army Marksmanship Unit (AMU), Mhow, the shooter took the 25m range for the rapid fire final, he thrashed the national record by eight points on his way to bagging the gold. Gurpreet shot a score of 35 in the six-man final. 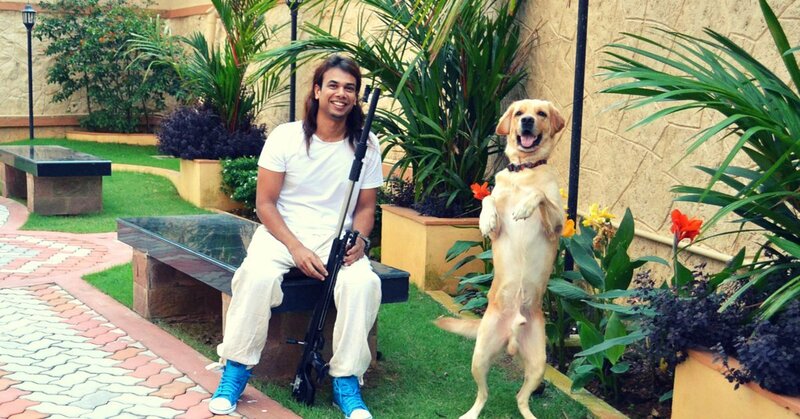 Neeraj Kumar, who bagged the silver, shot a score of 29, a paltry score when compared to Gurpreet’s. The previous national record was held by Pemba Temang, another army shooter, who had shot 27 points. Gurpreet’s score did equal the world record as well but since this was the national championships it would not be taken into account by the International Shooting Sports Federation. 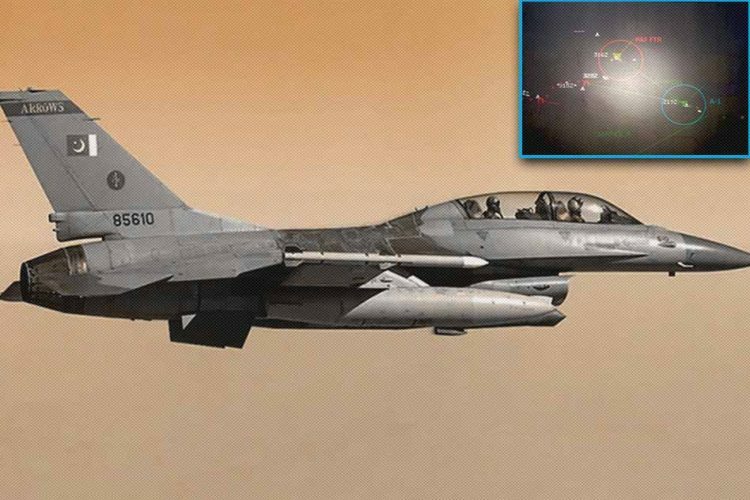 Nevertheless, it is an incredible achievement in itself. Another interesting and heart-warming story shot its way to the limelight when Siddhartha Babu won the gold in the 50m rifle prone in the ‘para’ category. Beating the odds has always been a favourite hobby for the wheelchair bound shooter. 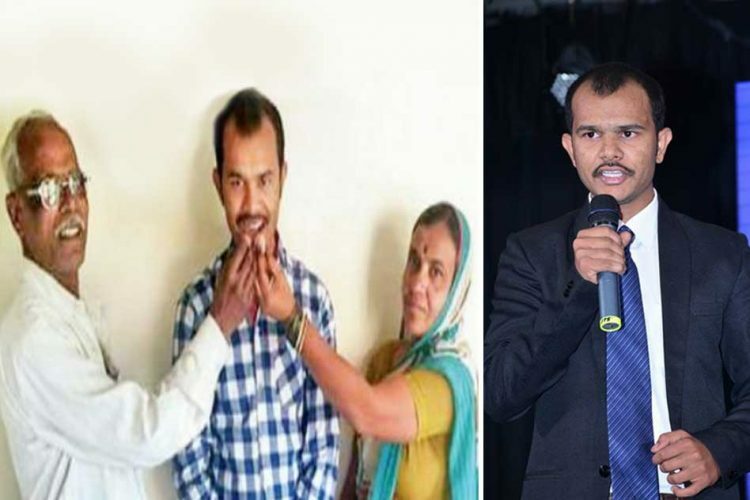 Sidhartha Babu was paralysed below his waist following a road accident in 2002. This, however, does not hold him back as he is regarded as one of the best in the country when it comes to shooting. The para-shooter amassed a tally of 609.9 points on his way to bagging the gold medal leaving all his competitors well behind. He had earlier competed alongside mainstream shooters and had emerged as the state champion at the 49th Kerala state shooting championship held in Muttom, Idukki back in August. 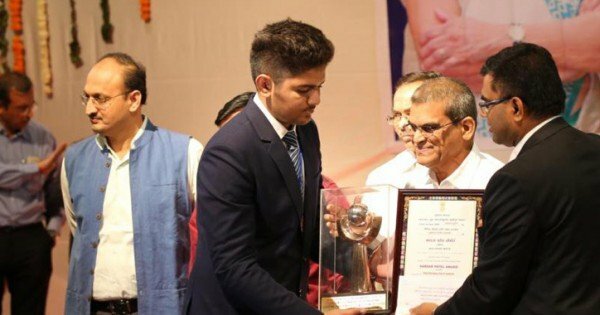 Speaking of incredible achievements, a 16-year-old equalled the score of the Rio Olympics old-medallist at the National Championships in Pune. 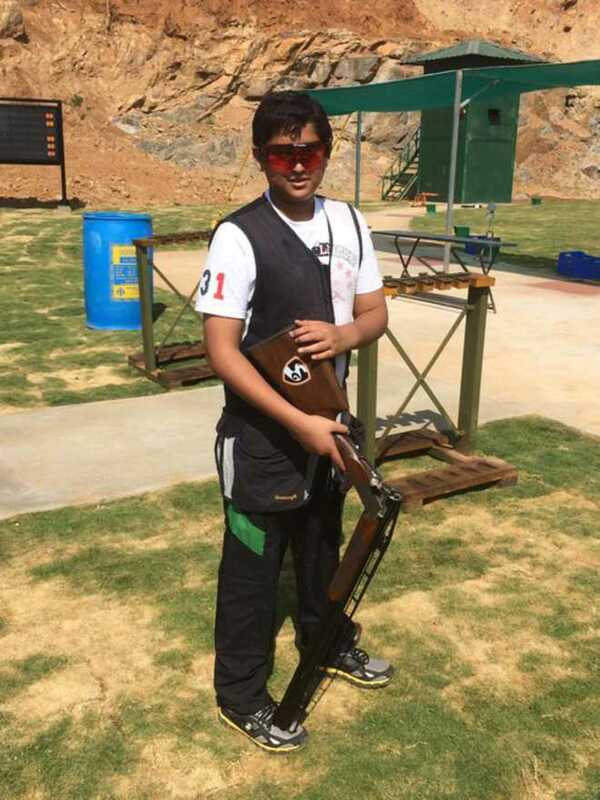 Pruthviraj Ayachi, a shooter based in Gandhidham, shot 209.5 in the finals on his way to claiming the gold medal in the junior men’s 50m rifle prone event. Not only did the youngster break all existing national records, but his score would have won him a medal at the Olympics. H Junghaenel of Germany had shot the same score when he won the gold medal at the Rio Olympics earlier this year. Ayachi broke the national record, which was held by Rakesh Manpat with a score of 207.9, with ease. Certainly, the future of shooting in India looks bright.